1TG & 2TG Players Win Money Too! 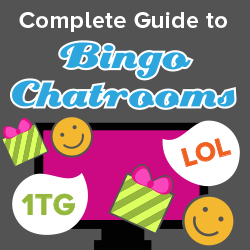 The Ultimate Guide to FREE Bingo! Why do Brits Love 90 Ball Bingo and Americans Love 75?